Early this month we told you that Tata Motors' Safari Storme will soon replace the iconic Maruti Gypsy, which has been serving the land forces for decades, as the Indian Army's new workhorse. While both parties are yet to sign the dotted lines, the home-grown auto major has said that it is likely to sign an agreement with the Indian Army for the sale of the aforementioned 3,192 Safari Storme SUVs after the Christmas holidays. Sharing more details, Vernon Noronha, Vice-President, Defence Business, Tata Motors, said, "We are now exchanging first draft of the contract. We hope that after the Christmas holidays we will be able to sign it." He said the Army was looking for a vehicle with a hard top that runs on diesel and has climate control. "Tata Motors and Mahindra and Mahindra were the last two to be in the fray and when the envelope opened, we gave a better deal to the Army," he said adding that they have finished with the contract negotiation committee meetings. 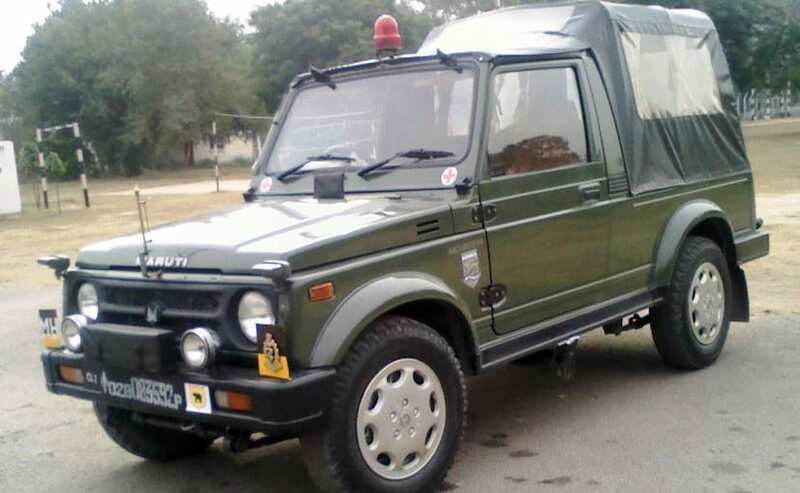 Instated first in the Indian army in 1991, the Maruti Gypsy has been the most potent choice given its drive-ability across varied terrains, low cost of ownership and sturdy build. However, the petrol only nature of the SUV has always been a huge deterrent given the low fuel efficiency and lack of fuel pumps in remote locations, especially high altitudes. In comparison, diesel is a more readily available fuel option, given the large fleet of army trucks and heavy-vehicles that run on oil burners. 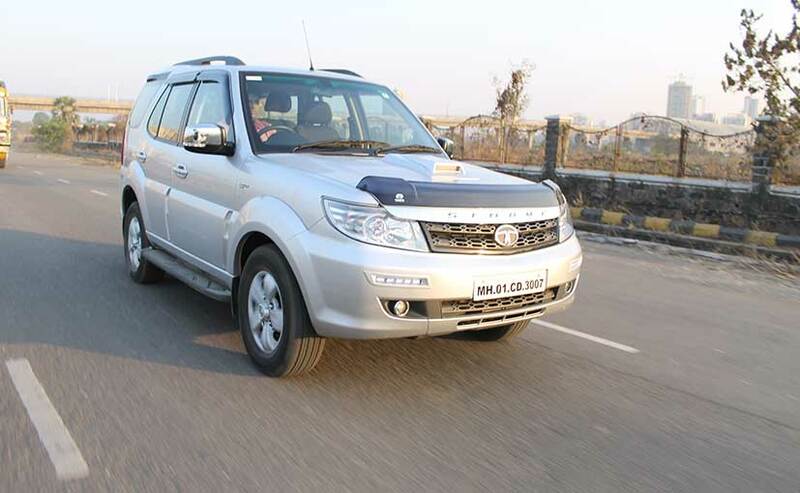 The Tata Safari Storme in that sense, fits the bill quite well, with the 2.2-litre four-cylinder engine being a good package of power and fuel economy. The motor churns out 154bhp and 400Nm of torque, while paired to a 6-speed transmission; while there is also a 148bhp and 320Nm version on the lower variants, paired to a 5-speed gearbox. Moreover, the SUV comes with both 4x2 and 4x4 options, which will help the SUV wade through marshy lands, desert, snow, gravel and every kind of varied terrain our country has to offer. As part of its duties, the Safari will have to transport men, material, artillery as required. While the initial number of vehicles is just 3,192, the Army has over 35,000 gypsies to be replaced. "We have set our eyes firmly on that," Noronha said. The Tata Motors official added that if the Army wants any variants, the company will be happy to provide. Tata Motors is also eyeing the nearly Rs 70,000 crore project for future infantry combat vehicles (FICVs) for the Army. Two of the five private contenders in the fray, apart from the Ordnance Factory Board (OFB), will be selected for building the prototype. The government will fund 80 per cent of the development cost. The best prototype will then be selected for mass production. The contenders are L&T, Mahindra, Pipavav Defence & Offshore Engineering and two consortium of Tata Motors-Bharat Forge and Tata Power SED-Titagarh Wagons. Once signed, this will be the second major order for Tata Motors this year. They had got a ₹ 1,300 crore deal in January to supply high-mobility military trucks for the Army.